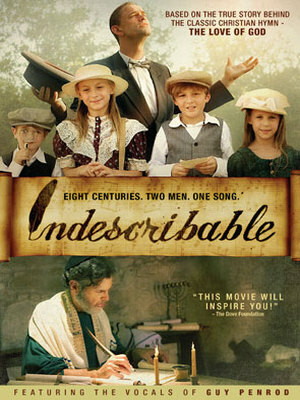 While on vacation with friends in Hyderabad, India, Caden Welles – a privileged young man with the world at his disposal – takes an unexpected turn in life after initially refusing to help a starving man and his daughter. 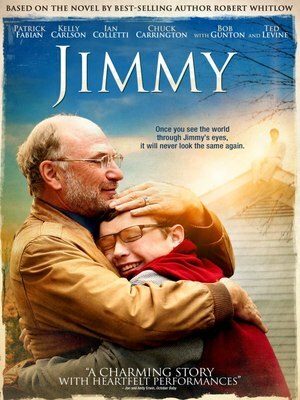 Based on the bestselling novel by Robert Whitlow, Jimmy is a heartfelt family drama about a mentally challenged teenager (Ian Colletti) who sees beings no one else can. Jimmy doesn’t always understand what he sees and hears, but he remembers it all with uncanny accuracy, which is why his lawyer father asks him to testify in a crucial trial. Jimmy’s testimony saves the man from jail but has far-reaching consequences for himself, the people he loves, and their community. Baseball all-star Cory Brand knows what it takes to win in the big leagues. But off the field, with memories of his past haunting him, his life is spiraling out of control. Hoping to save her client’s career and reputation after a DUI and a team suspension, Cory’s agent sends him back to the small town where he grew up. 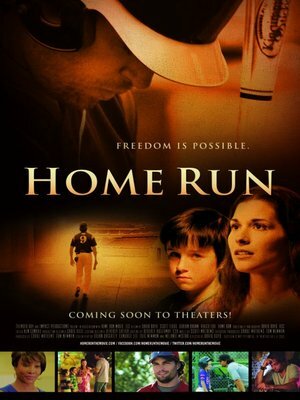 Forced to coach the local youth baseball team and spend eight weeks in the only recovery program in town, Cory can’t wait to return to his old life as quickly as possible.As his young players help him experience the joy of the game, Cory discovers his need to find freedom from his past and hope for his future … and win back the love he left behind. 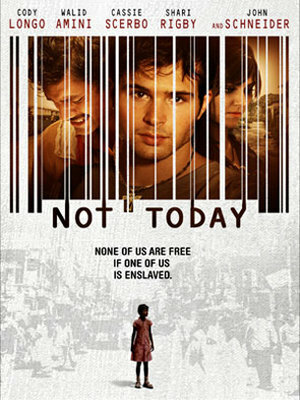 With this unexpected second chance, Cory finds himself on a powerful journey of transformation and redemption.